January 2017 - Klubfunder - Helping clubs raise funds. Proud amateur sports clubs around the country have big dreams for their club members and players: better playing fields; better clubhouse; better dressing room; better equipment, and better training facilities. But finance can often be the obstacle to making these dreams realities. Clann Credo Community Loan Finance does not believe that finance should be an obstacle to community projects and so provides loans with affordable interest and repayment rates with no personal guarantees asked for. Clann Credo has provided loans of over €10 million to over 100 sports clubs nationwide over the past 20 years. The different sports that have benefited from Clann Credo community loans include: GAA; Athletics; Soccer; Water sports; Baseball; Archery and Badminton. Clubs who have benefitted include: Louisburgh GAA Club in Mayo; Cork Boat Club; Tralee Bay Swimming and Social Club; Drogheda and District Athletic Club; Ashbourne Baseball Club, in Meath, and Stella Maris Football Club in Dublin. 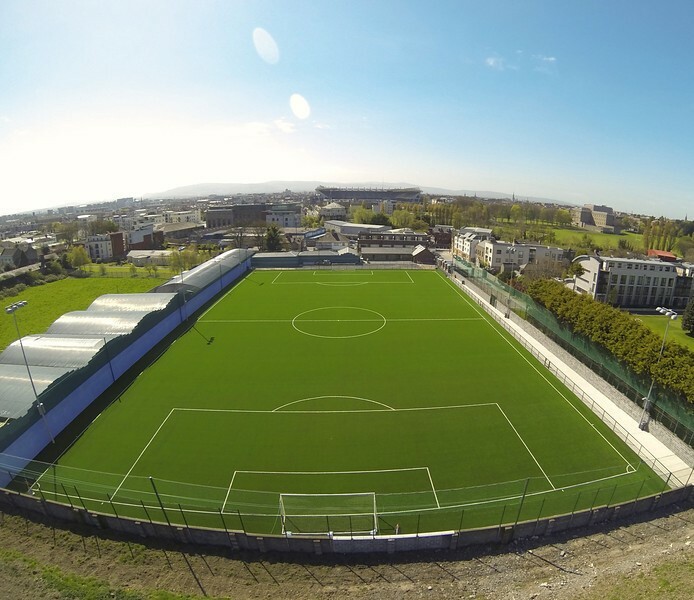 Clann Credo provides community loan finance for any sports club that can demonstrate the positive impact the project would have on the community and that has the ability to repay the loan. Clann Credo is a self-sustaining, not-for-profit charity helping community, voluntary and charity groups and clubs transform their communities with Community Loan Finance and, over the past 20 years, has managed to loan over €82 million to almost 800 projects. Stella Maris Football Club in Dublin has given us some great footballers including John Giles and Eamon Dunphy, but the club was on the brink of collapse when they heard about Clann Credo. 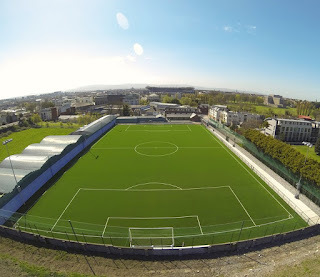 Clann Credo’s loan helped them to construct a new FIFA Two Star pitch and are also continuing to help with new training facilities. As a result, new managers and payers have increased by 240%. 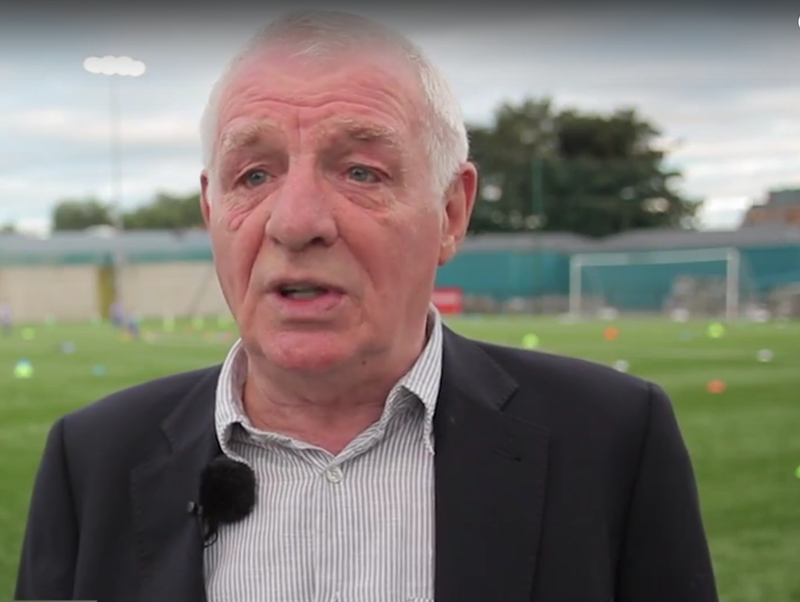 “Clann Credo is unique, it is essential and laudable and the work it is doing is incredible”, says Eamon Dunphy, sports journalist, “I would encourage people to look at what Clann Credo has to offer and to see what that support can do for your own community”. 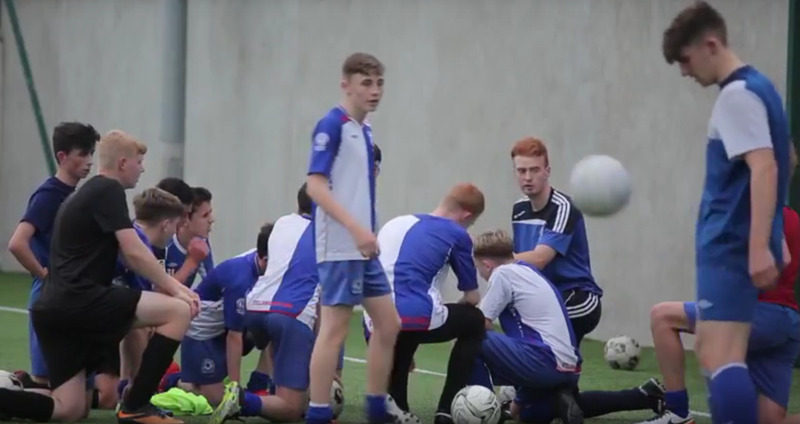 “We want to ensure that every sports club who could avail of Clann Credo funding knows how we can help them with Community Loan Finance”, says Paul O’Sullivan CEO of Clann Credo, “We work in partnership with these clubs, not just in relation to finance, but also with expert support and strategic planning”. 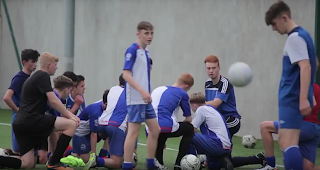 This is a video about Stella Maris FC and their experience with Clann Credo. Eamon Dunphy, Sports Journalist and former Stella Maris player.